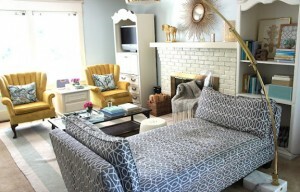 Posted on August 17, 2012 by Shannon Shirley. 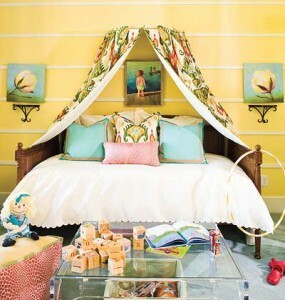 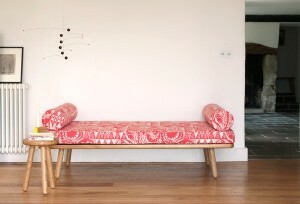 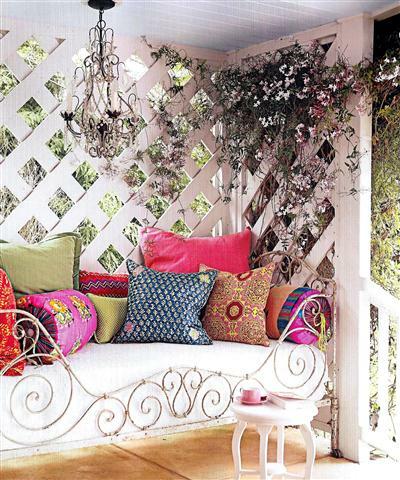 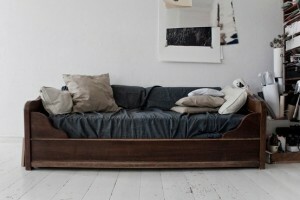 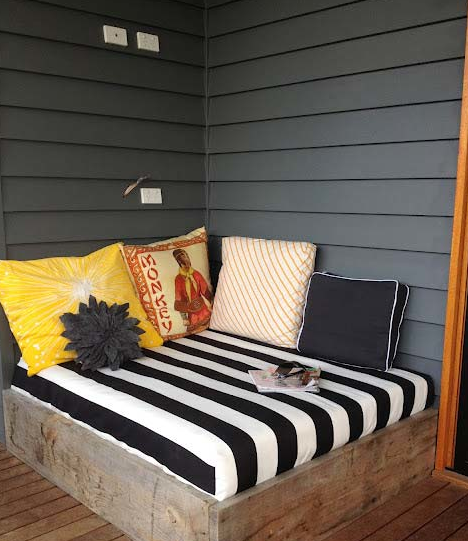 This entry was posted in decor and tagged daybed, decor, furniture, kids room, living room, outdoor seating. Bookmark the permalink.